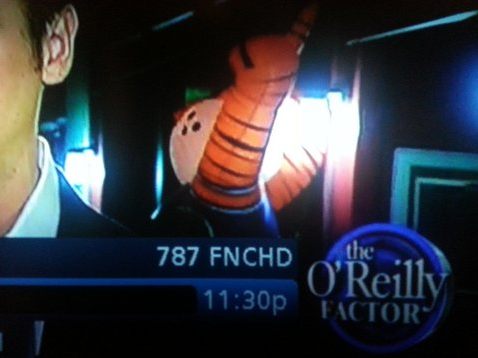 The eagle-eyed among you who stayed in to pass out candy last night, and who were watching Fox News, may have noticed spotted someone familiar among New York’s costumed finest (at least we’re pretty sure it was New York). 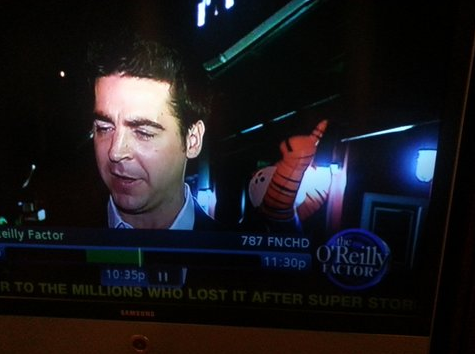 Yep, that was Aubie the Inflatable livin’ large in the corner of the shot during an O’Reilly Factor “all the single ladies on the street” segment. Your guess is as good as ours. Maybe the Auburn bar in New York? You can watch the clip for yourself for more context clues here. Related: Auburn fan says ‘War Eagle’ on Fox News’ coverage of Bin Laden death.